Here are my favorite and most used resources that are sure to help you with all your online marketing needs. Make sure you bookmark this page and I’ll keep it updated with the latest and best resources. BlueHost – This is my best recommendation for web hosting, it’s very easy to use, excellent customer service, super reliable, 1-click WordPress installation and excellent value. D9 Web Hosting – D9 is another super easy to use web host, with excellent customer service and an excellent reliability. AWeber – This is the number one autoresponder used by most marketers, including myself. Building your mailing list is probably the most important thing you can do for your online business, so make sure you use a top quality autoresponder like this one. Getresponse – This is another great autoresponder service, if you can’t afford AWeber then this one’s for you. 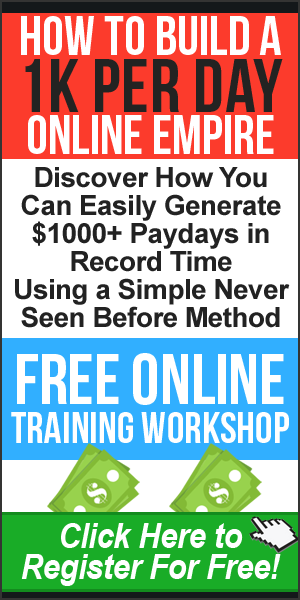 Ready to Go ClickBank Products For Autoresponder – FREE – Once you have your product and list, you’ll need to start earning from it. Filezilla – FREE – This is the only FTP upload software you will need as it’s simple to use and best of all free! 7-zip – FREE – This is a great simple zip/unzip utility for free. Dreamweaver – This is the best web editor by far, it is a bit costly but well worth it if you’re going to be doing a lot of website creation/editing. The problem with some cheaper and free editors is they mess up code in forms etc. Microsoft Expression Web – This is another great web editor that I’ve had no problems with, not quite as good as Dreamweaver, but that is reflected in the cost. GFX-1 Graphics – Absolutely essential to have great looking graphics in your products. VideoHive – This is the very best place to get videos, images, scripts and themes. Fotolia – This is the place I use all the time for my images, very highly recommended. Flowplayer – This is the best way to professionally embed/play videos. Killer Sales Videos – Excellent low budget option for sales video. Camtasia Studio (TechSmith) – For recording your screen and producing video, I could not do without this! 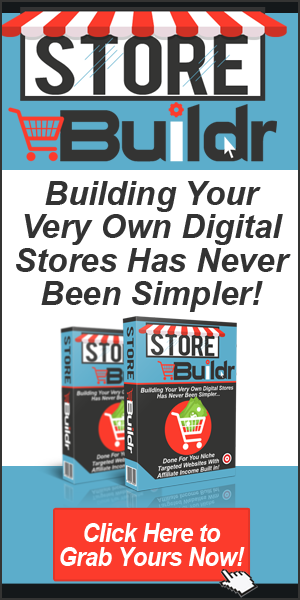 ClickBank – I would very highly recommend you always use this with any product, it makes life soooo easy! JVZoo – FREE – Awesome affiliate and payment processor with loads of options. ProductPay – Another cracking affiliate and payment processor. Google Adwords – Excellent for advertising your websites. Affiliate Ad Rotator – Special $5 link to my Affiliate Ad Rotator program. Total Web Traffic – Special discount for my Total Web Traffic program. 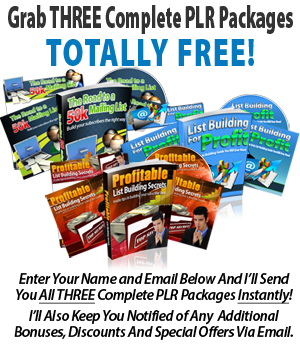 PLR Monthly – Special discount for my PLR Monthly program. 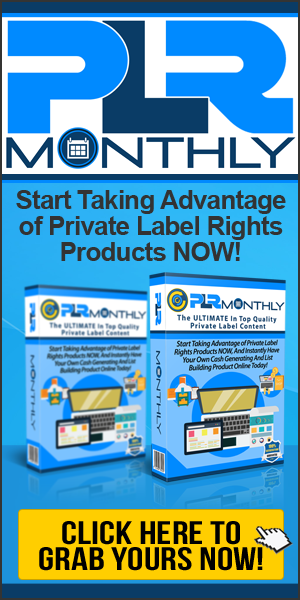 Resell Rights Fortune – Another great PLR resource site. Article Marketing Robot – This is an excellent tool for rewriting all your articles.